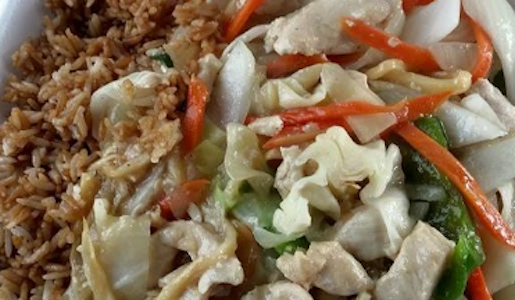 Located just off the main thoroughfare in Altus, Fortune Cookie Oriental Restaurant has been serving up a variety of Thai and far eastern dishes since 1983. Made-to-order entrees feature large portions in this family-owned restaurant. 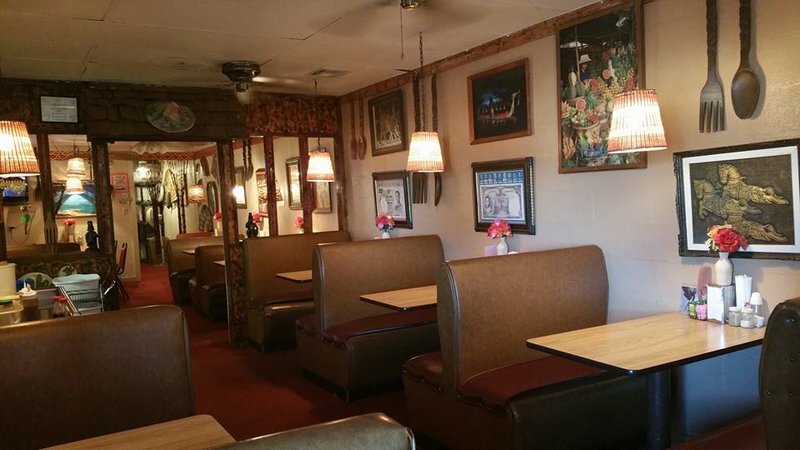 Locals recommend the pepper beef and fried rice, or choose from a variety of chicken, beef or shrimp entrees in this cash-only establishment. Be sure to try a side order of Thai beef jerky or Thai bread with your meal. 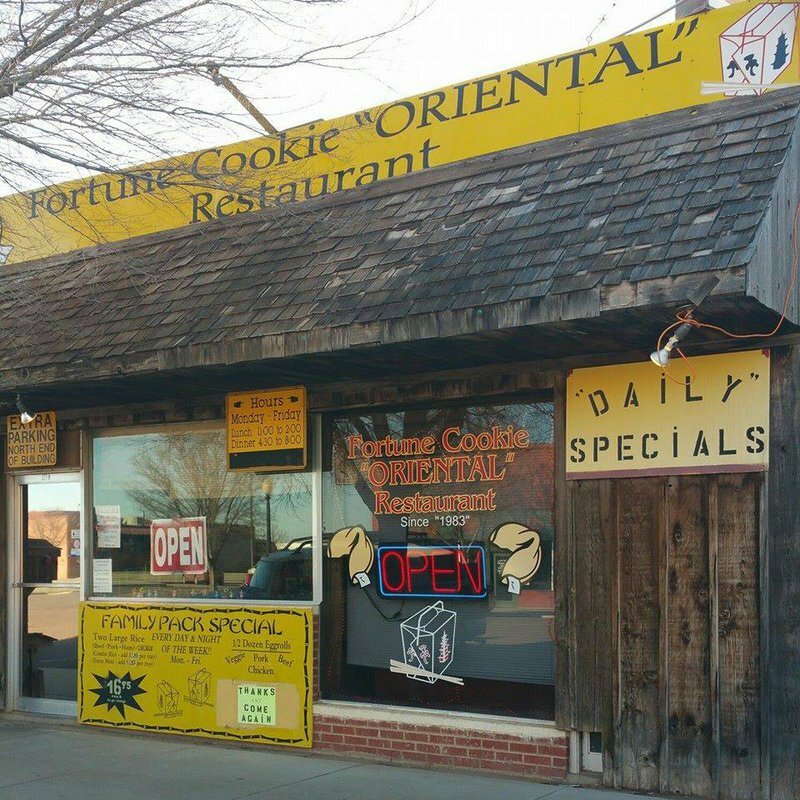 Friendly staff and a warm atmosphere make Fortune Cookie Oriental Restaurant a local favorite for Asian cuisine.